Nikki is an animal loving pharmacist with a desire to photograph things of beauty. Matt is an entrepreneurial spirit with a passion to create. We will do our best…. We are not professional writers, bloggers, or radio personalities....but we will do our best to capture our travels so you can see a piece of what we are experiencing. We hope to see you along the way. We have been blessed with amazing families, friends, and careers. 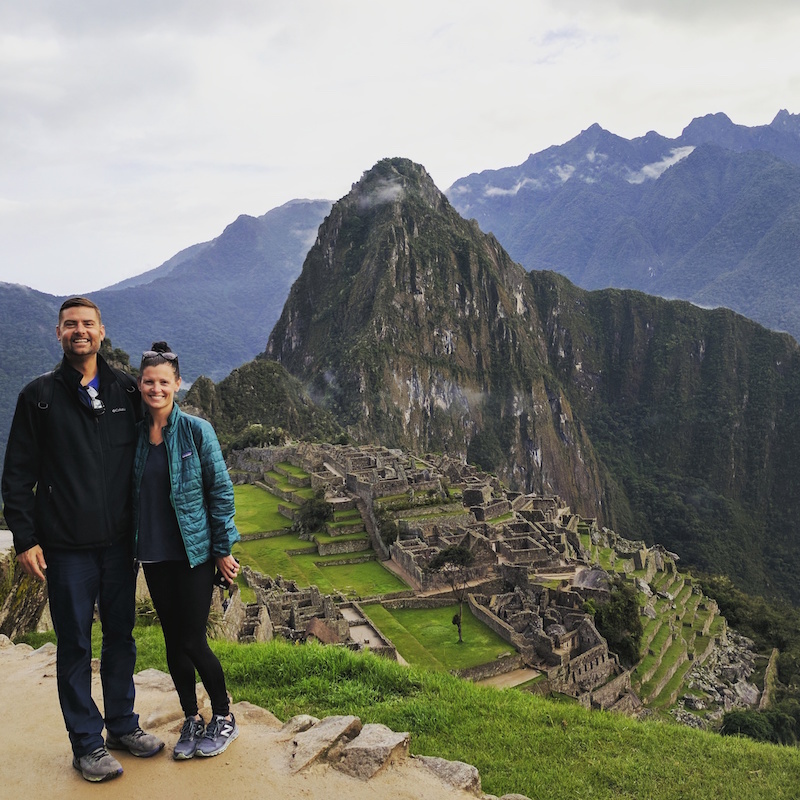 We made the decision to take a leap of faith to travel the world full time, to seek new adventures and opportunities, meet new people, and volunteer our services along the way! This is our story while we travel the world and we would like to share it with you! So much beauty to be seen!